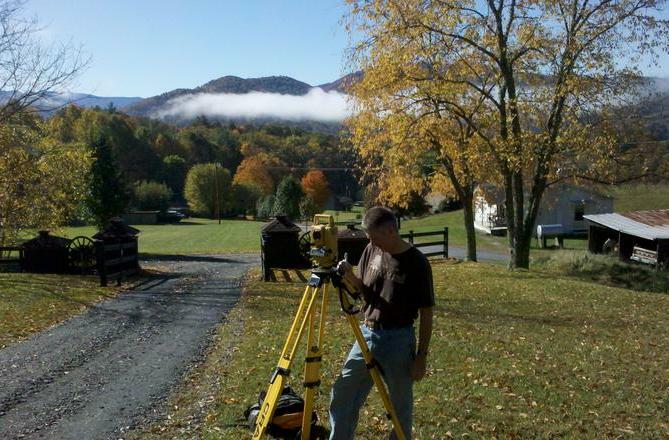 land surveying services to Western North Carolina since 2004. We pride ourselves on quality work and customer satisfaction. The greatest compliment to us is a return customer.